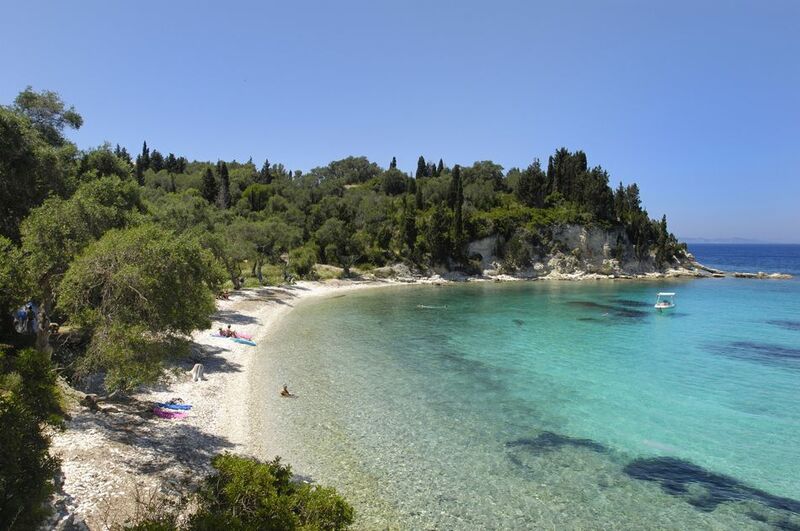 Villa Stafilia has a hilltop position above Mogonisi Bay, at the southern tip of Paxos, surrounded by olive and cypress trees. 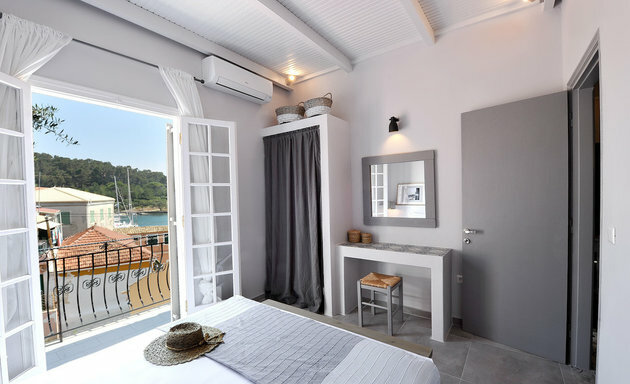 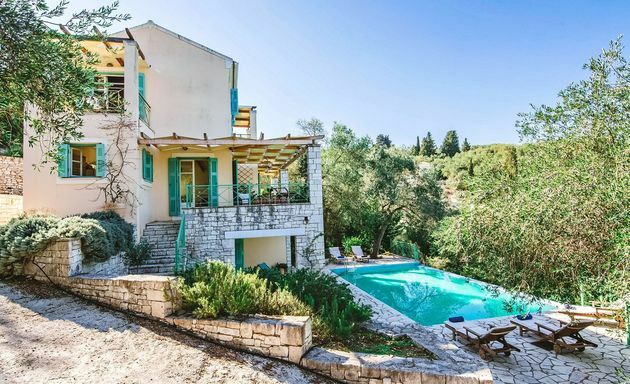 Villa Stassinos is hidden away amongst olive groves and tall pine trees in the small and peaceful hamlet of Apergatika, above the east coast and a few minutes’ drive from Lakka. 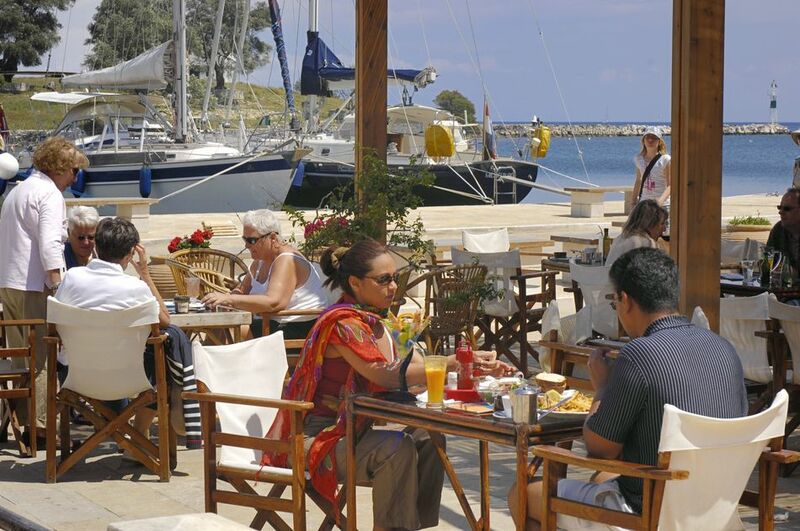 Sula's Apartment is close to Gaios waterfront and just a few minutes' walk to a beach. 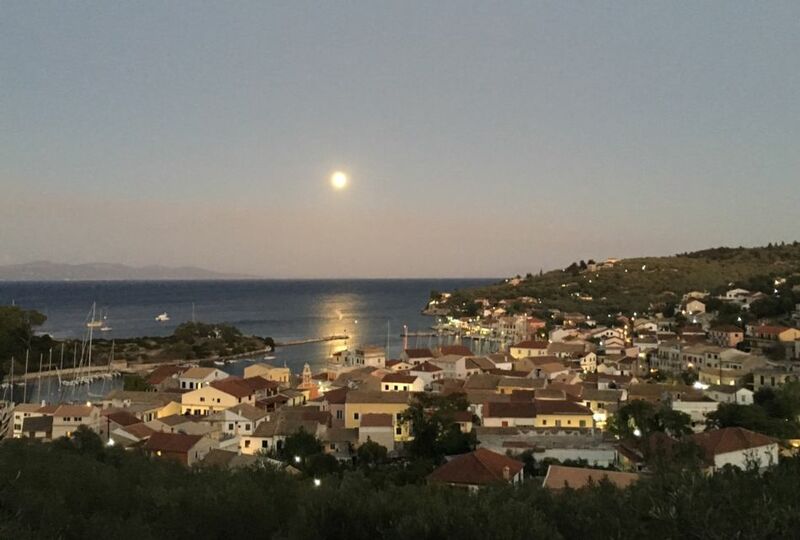 Set just one kilometre inland from Gaios, Tassoula offers a peaceful, countrified escape from crowds. 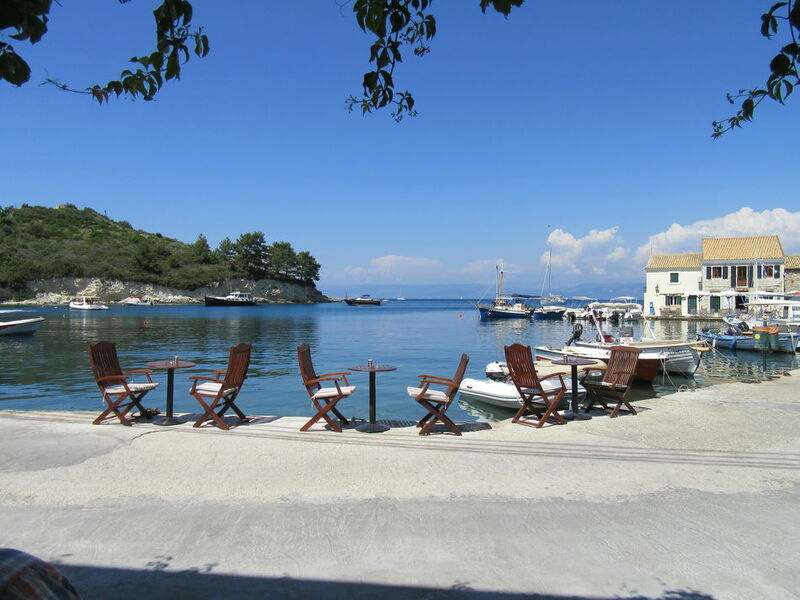 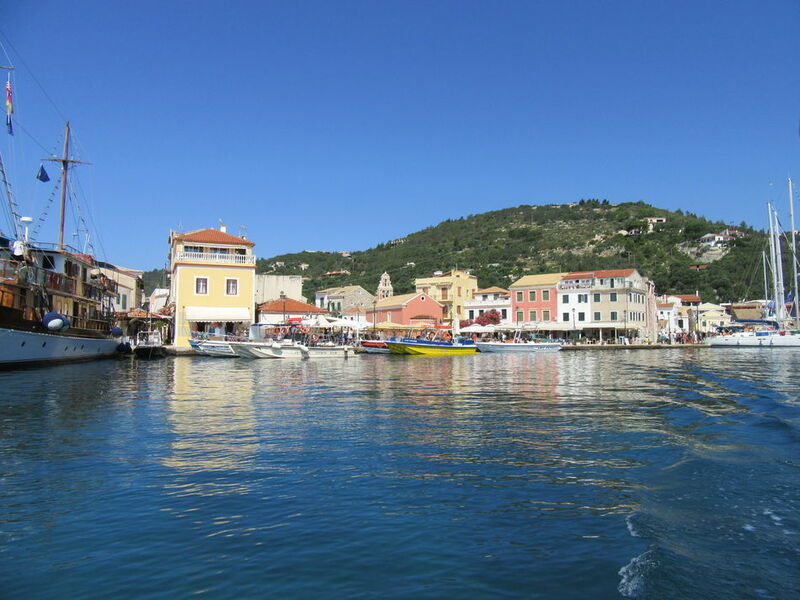 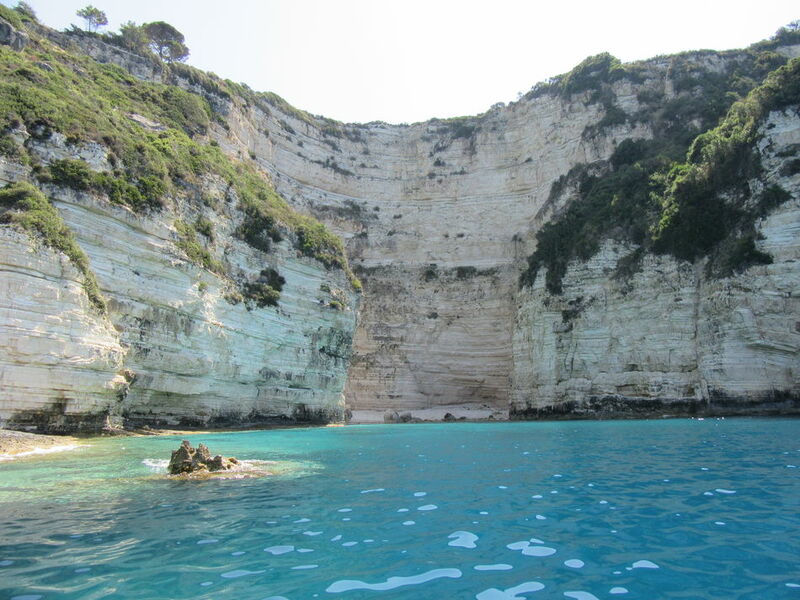 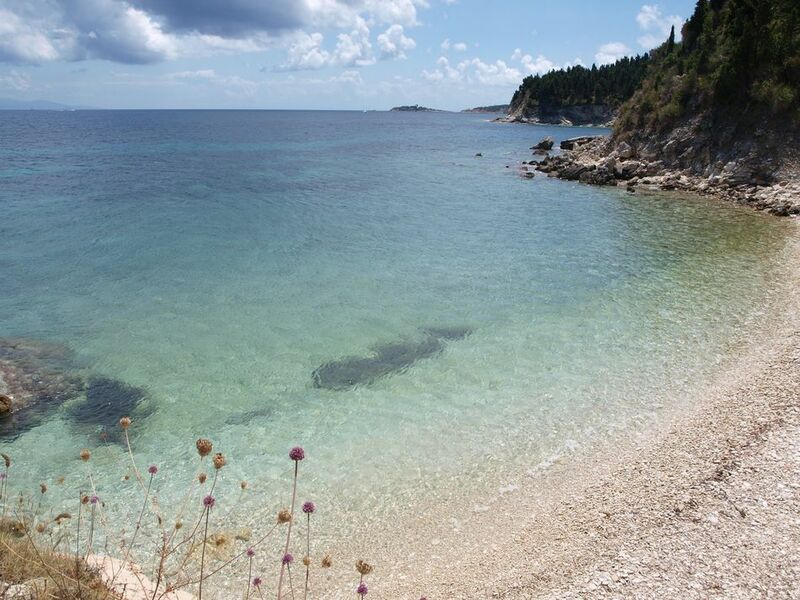 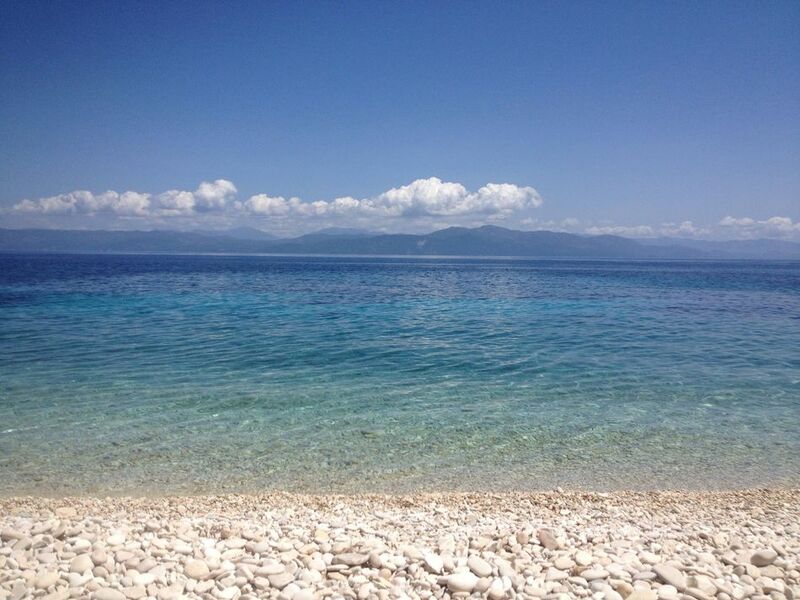 Villa Thalia is just a 5 minute walk away from two beaches on Paxos' east coast. 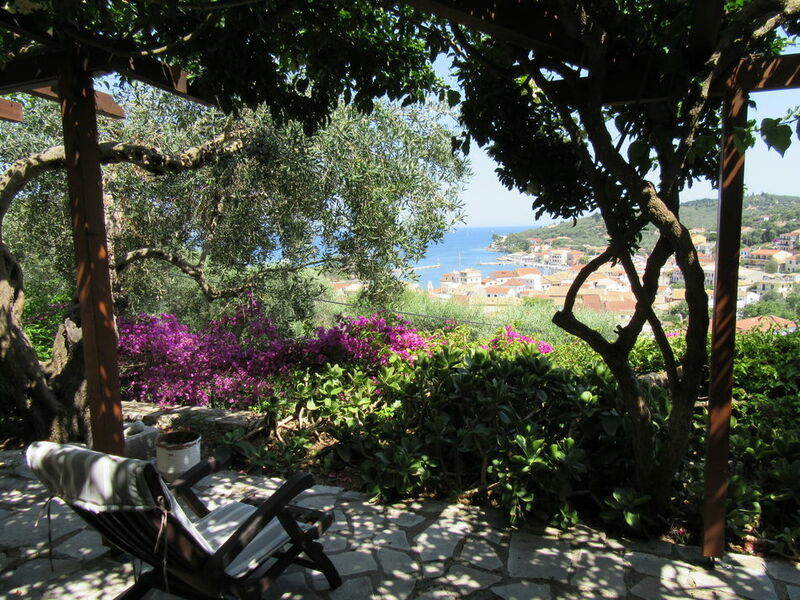 Villa Thekli has a private hillside location just below the deserted village of Geramonachos with views over the entrances to Gaios port. 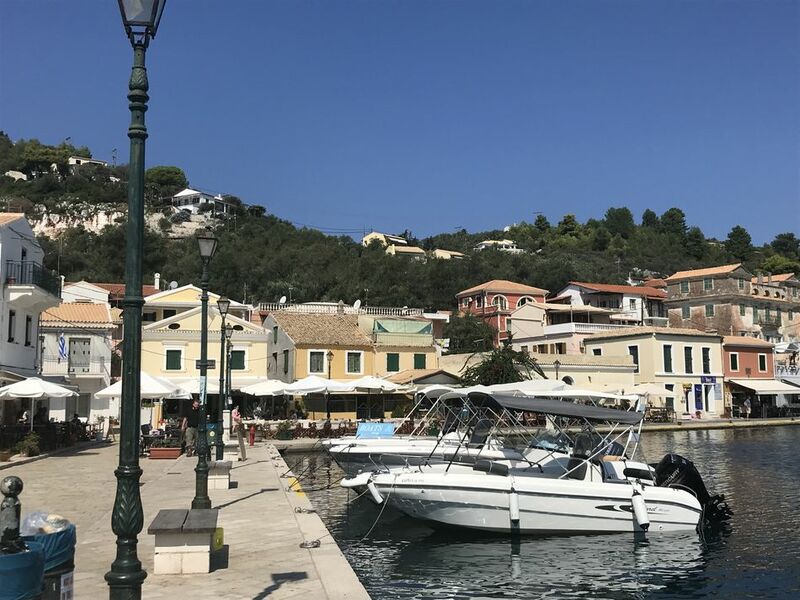 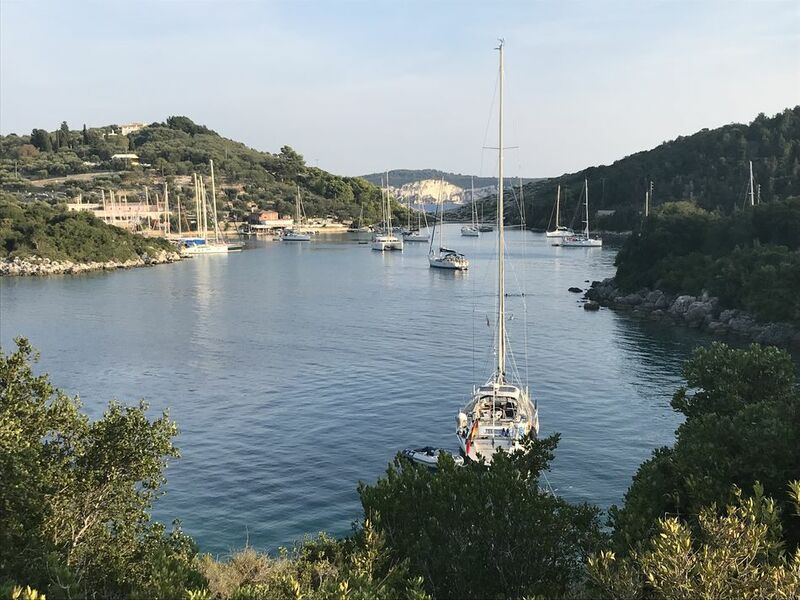 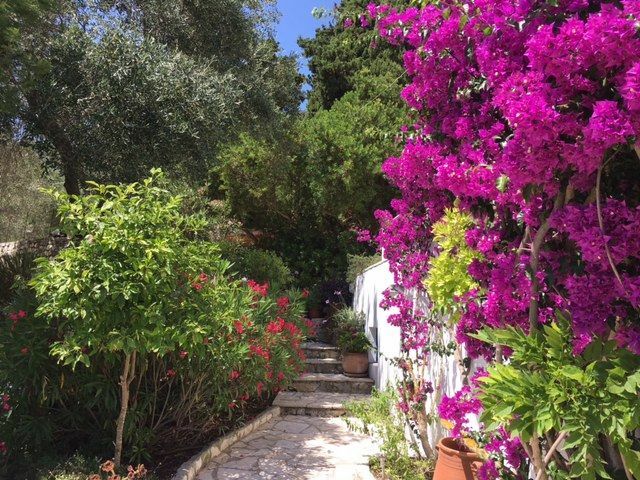 Villa Timothea is in a secluded part of Vlachoplatika hamlet, perched above Paxos' west coast, just a 5 minute drive from Gaios. 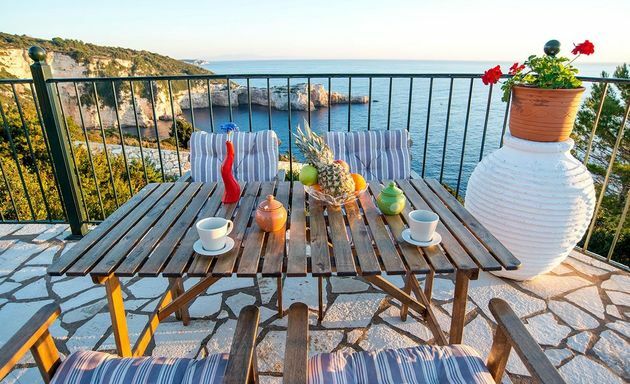 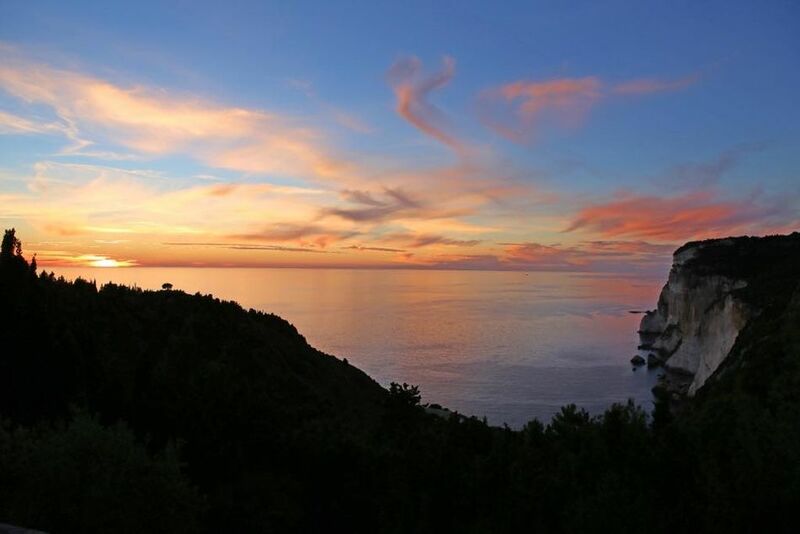 Villa Valentina stands above the dramatic south west coast of Paxos with mesmerising views over the sea. 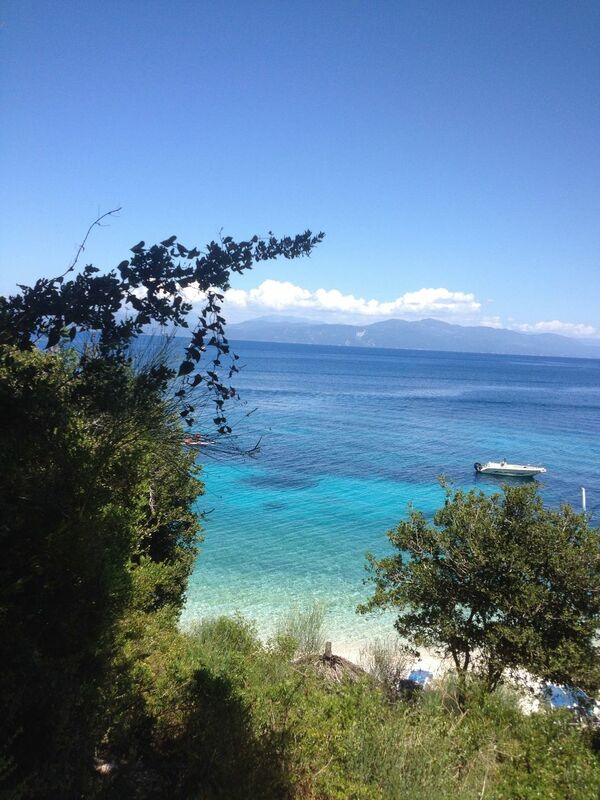 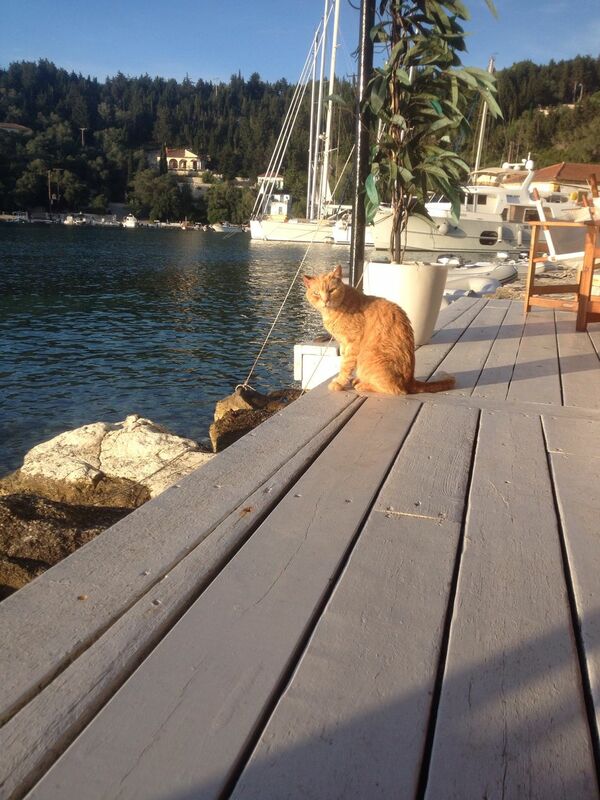 Villa Zephyrus is hidden away above Monodendri beach on Paxos' east coast.